NEW YORK (WABC) -- The NYPD is concerned about robberies in Central Park which are up 27 percent this month. 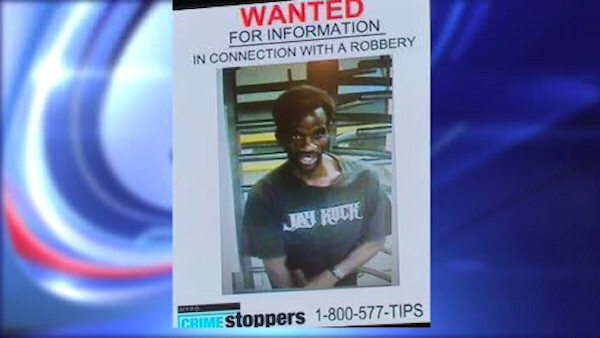 Police put out a picture of a person of interest in a robbery last Thursday night. A man was choked until he passed out and then robbed in a wooded part of the park known as "The Ramble". Investigators say he matches a sketch police put out last week.